Paramount Pictures has released a new Super Bowl ad for Ghost in the Shell, an upcoming live-action adaptation of the popular sci-fi manga by Japanese artist Masamune Shirow. 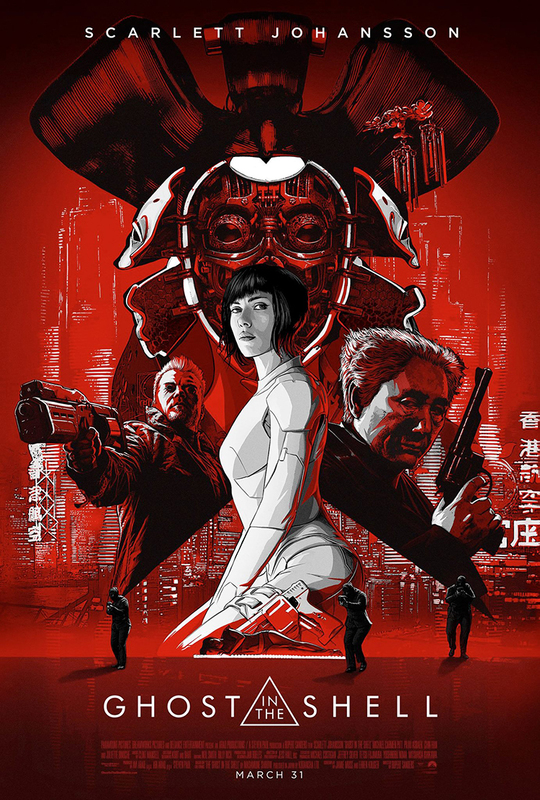 The explosive new commercial features Major Motoko Kusanagi (Scarlett Johansson) coming out guns blazing and being faced with the truth that her life may have actually been stolen, rather than saved. Ghost in the Shell, directed by Rupert Sanders, will crash into theaters on March 31st, 2017.